You need a passport, but you never seem to be able to make it to the post office to apply. Sound familiar? This spring, check out one of the many upcoming passport fairs around the country, and you will no longer be constrained by traditional office hours. 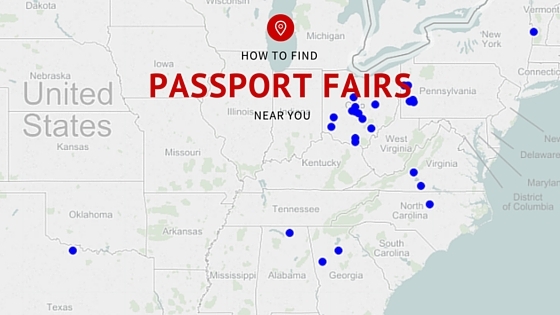 Is there a passport fair near you? Whatever you do, don’t wait to apply for a passport if you’ll need one this year.